Soften your look with our beautiful Grey 3 Tone Contact Lenses. These elegant colored contacts have shimmering multifaceted color that looks mysterious, naturally blended and beautifully unique. 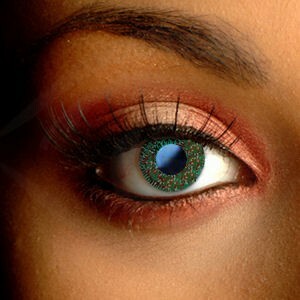 These funky 3 Tone Color Contact Lenses use three colors to create vibrant, beautiful eyes. Their color is deeply pigmented but naturally blended, perfect for making a statement. 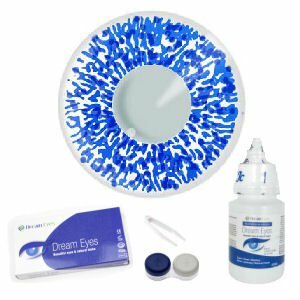 These high-performance cosmetic contacts give excellent all-day comfort and feel fab all day long – perfect for any occasion.